The cause of IBS is not known, although research is ongoing in this area. However, diet can play a huge role in exacerbating symptoms. Guidelines indicate that anyone with a diagnosis of IBS should be referred to a dietitian as a first line. How can I manage my IBS with diet? Having changed the above areas in your diet and lifestyle and these methods have not alleviated your symptoms, the next step may be to follow a ‘low FODMAP’ diet. Gillian is one of a select few dietitians in Ireland who has been trained on teaching people how to follow this diet while maintaining a balanced and nutritionally adequate dietary intake. 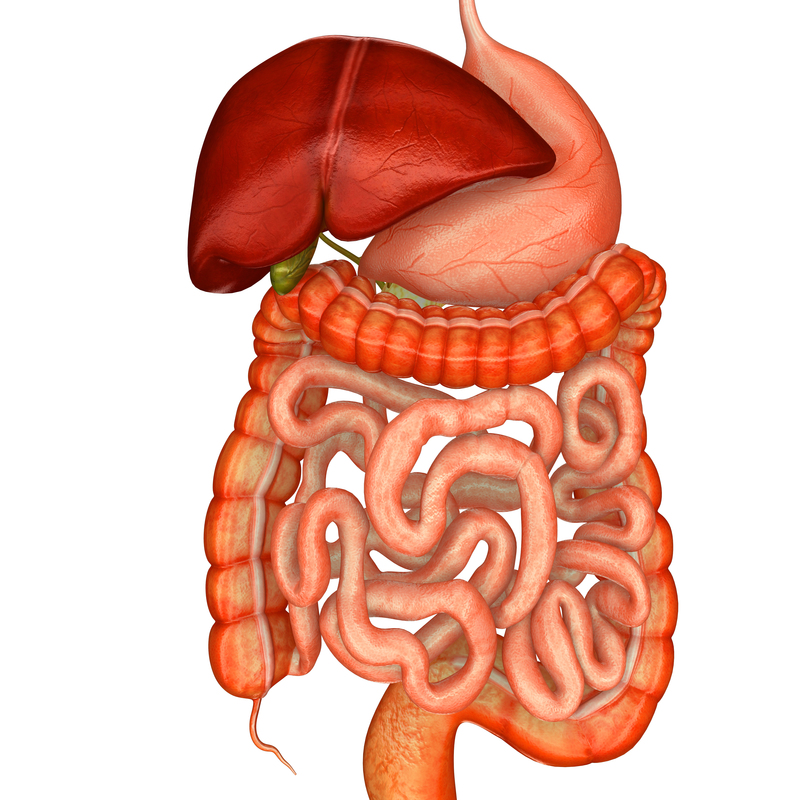 How did the Low FODMAPs Diet come about? This diet was developed in Australia by a team of gastroenterologists and dietitians who have successfully adapted it in the UK and Ireland for symptom management in patients with IBS and other functional gut disorders. FODMAPs are types of carbohydrates (found mainly in bread, beans, some fruit and vegetables). They are poorly absorbed in the small bowel, thus allowing resident bacteria to eat and digest the carbohydrate, producing gas in the process. 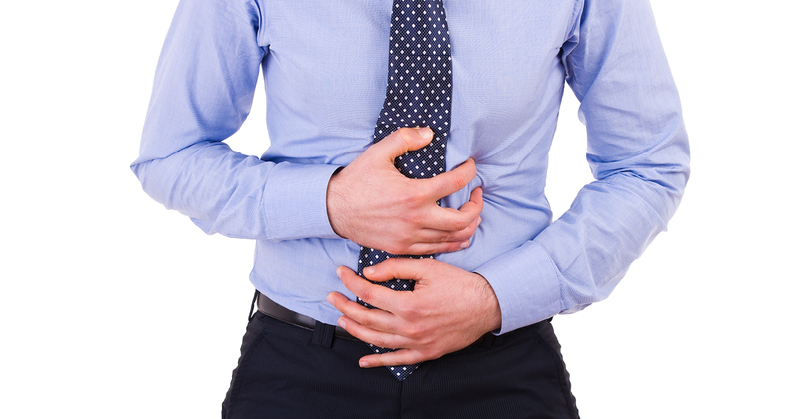 In people with IBS, this triggers symptoms such as pain, bloating and sometimes diarrhoea. Reducing FODMAP’s from the diet has proven to be effective in reducing these symptoms and is an evidence based approach. Should I go on the Low FODMAPs Diet? Although the rate of success for reducing IBS symptoms is high with following the Low FODMAP Diet not everyone needs to go on this diet to the full extent or only aspects of the Low FODMAPs Diet need to be used to help treat IBS. Also, because it is an elimination diet, it can be difficult to follow without support from your dietitian. For successful implementation of the diet, your Dietitian will provide you with recipes and shopping lists which are vital to follow it correctly. Nutritional consultations with Gillian regarding your gut disorder can be done via Skype from the comfort and ease of your home and of course in the traditional way, you can book a one to one consultation in one of Gillian’s Dietetic Clinics in Greystones, Co. Wicklow or Stillorgan, South Dublin.